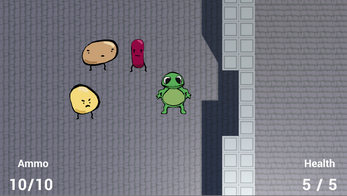 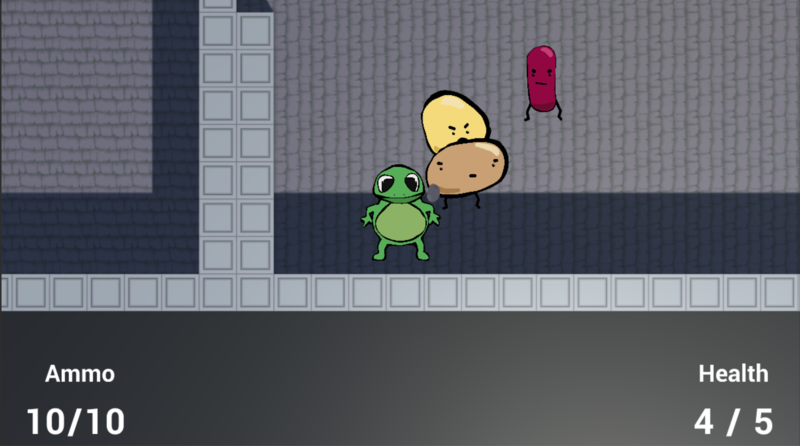 Take control of Beans the frog and fight though a randomly generated dungeon filled with evil beans. 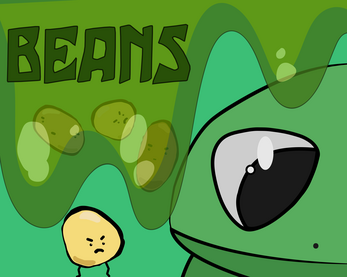 Get to the end and take down the Elder Bean. Made in 10 days for the Odd Week Long Game Jam. 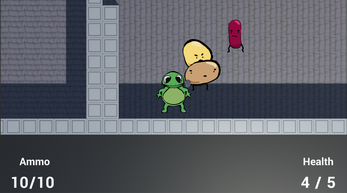 Really enjoyed it :) had some issues with the reload,but overall fun game !! !